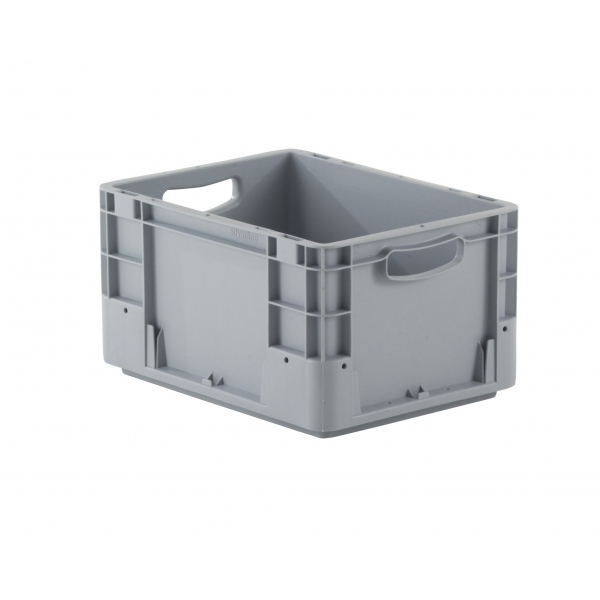 A new generation of platic bins for indutrial applications. 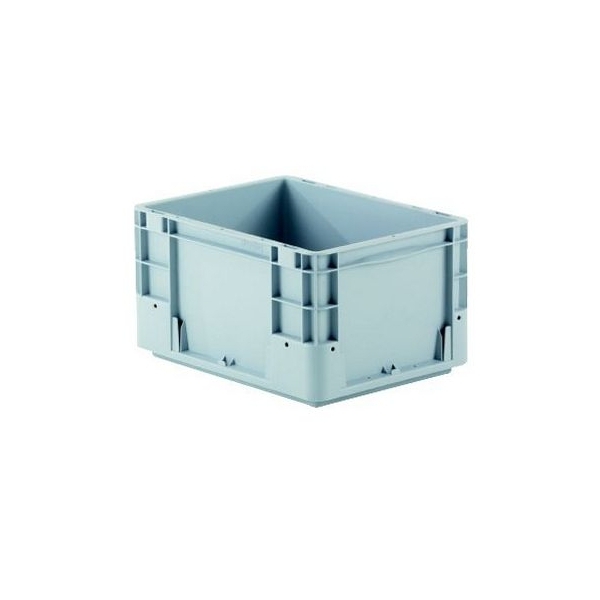 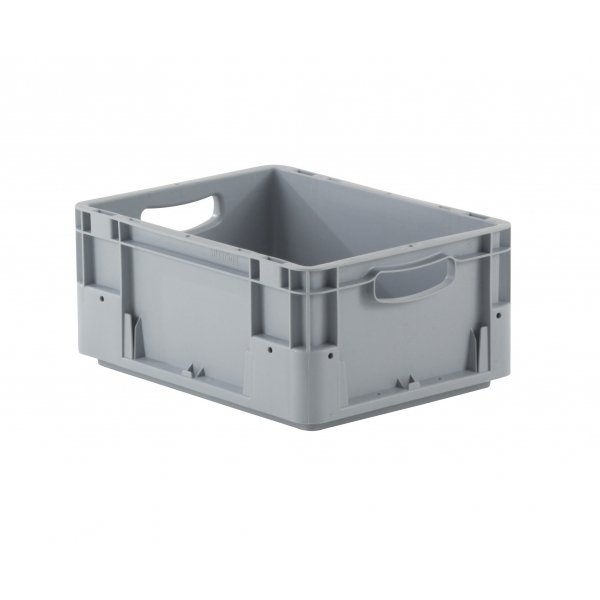 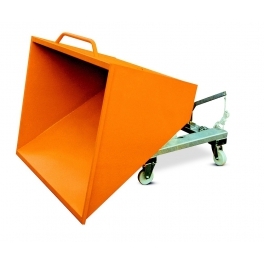 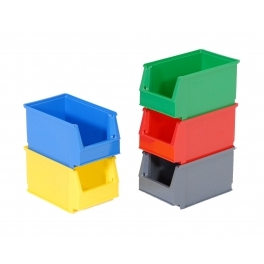 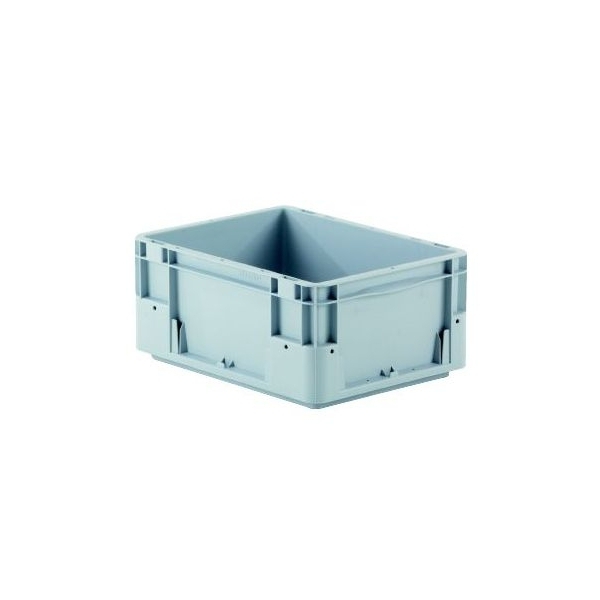 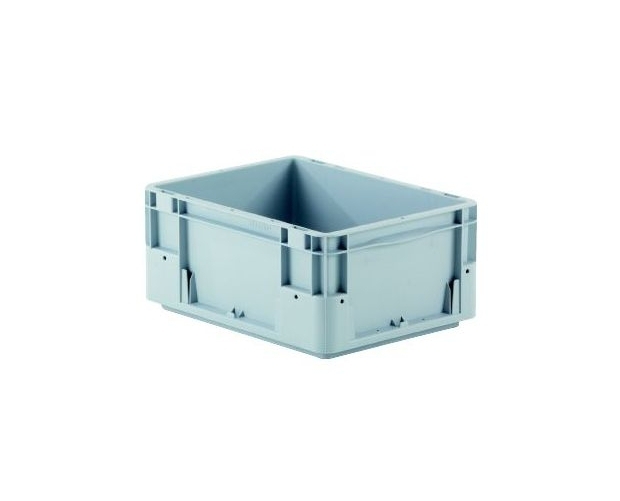 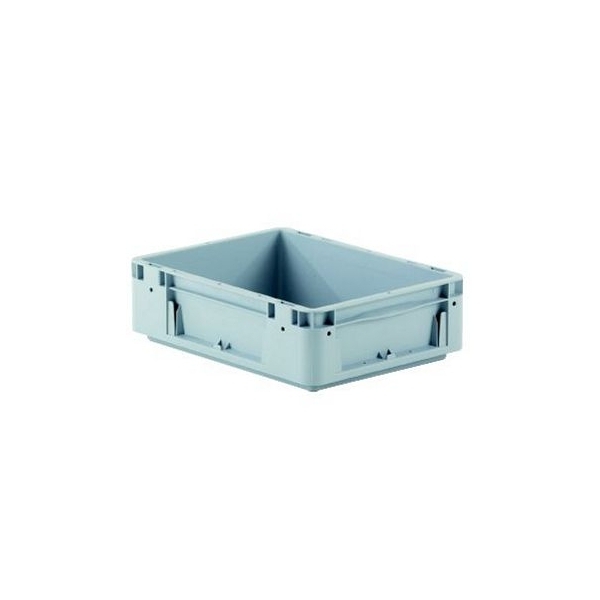 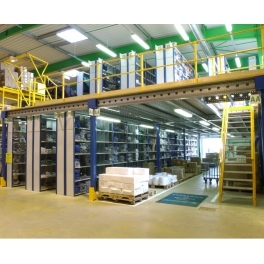 These stackable bins were developed for manual or automated handling. 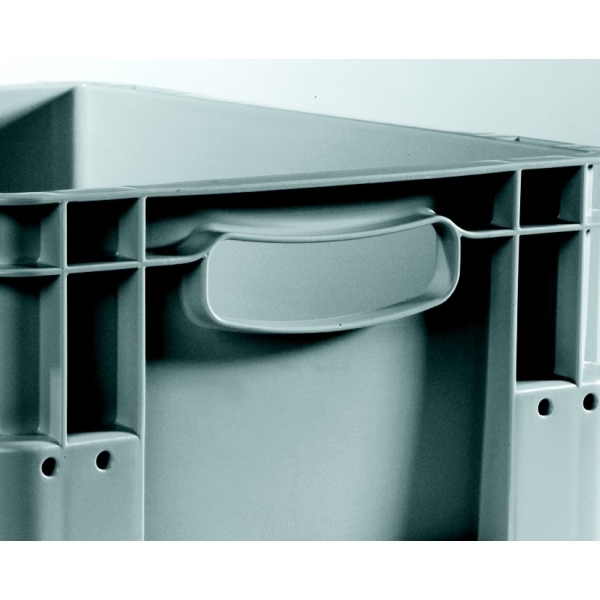 They are reinforced with double wall corners and ridged sides. 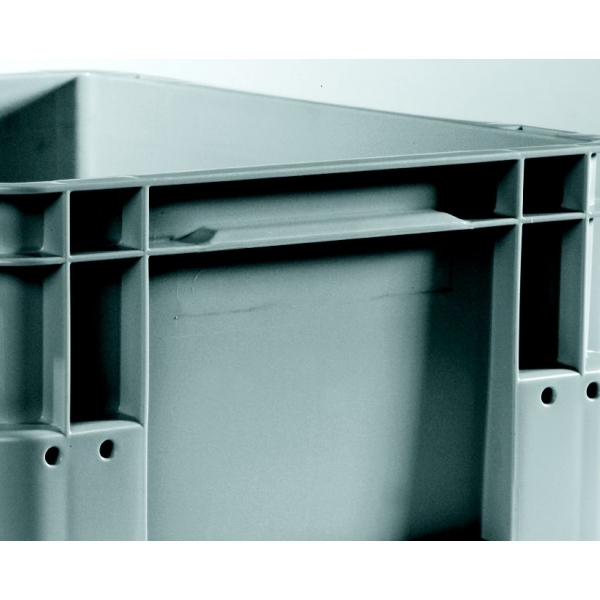 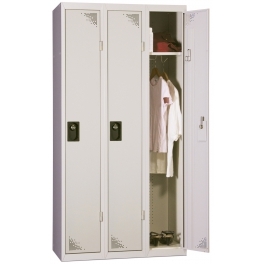 They provide excellent mechanical resistance to stacking and impacts. 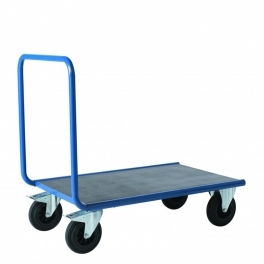 Smooth base for conveyor handling. 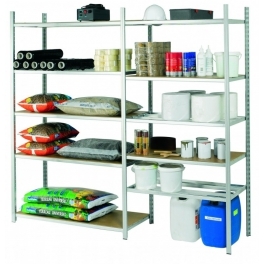 Temperature of use between -40°C and + 90°C.